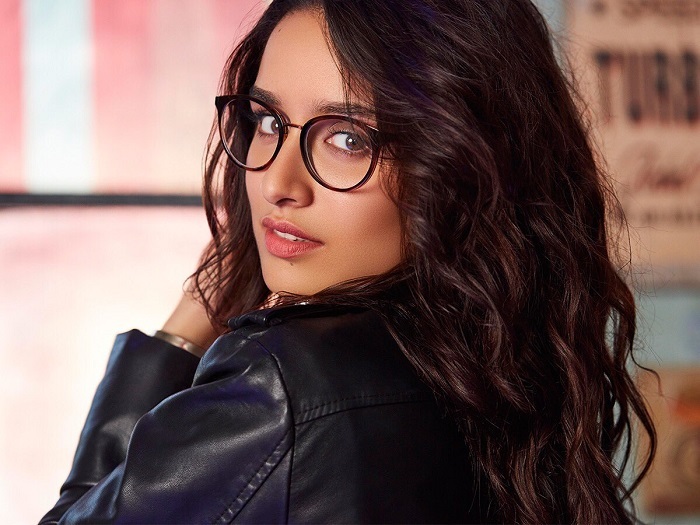 Shraddha Kapoor to play a mother for the first time in Chhichhore? Reports have led to state that Shraddha Kapoor will play the role of a mother in Chhichhore. This will be really interesting as it will the first time the audiences will get to see her in such kind of roles. The fast emerging young actress, after the success of Stree, has already started shooting for Amol Gupte’s Saina, a biopic of badminton star Saina Nehwal. Her last film, Batti Gul Meter Chalu, co-starring Shahid Kapoor, performed averagely at the box-office. Chhichhore is a film starring Shraddha Kapoor, Sushant Singh Rajput and Varun Sharma. It is directed by ‘Dangal’ fame director Nitesh Tiwari and produced by Sajid Nadiadwala and Fox Star Studios. A crazy cast gathers to tell a timeless tale of.. TIMEPASS 😜 Proud to be in @niteshtiwari22's next after Dangal - #Chhichhore; alongside @SushantSinghRajput. Presented by @foxstarhindi, a @Nadiadwalagrandson production 😊 Releasing on 30th August 2019.